The Urban Politico: Pop Quiz: What's Missing From This Sarah Palin Ad? 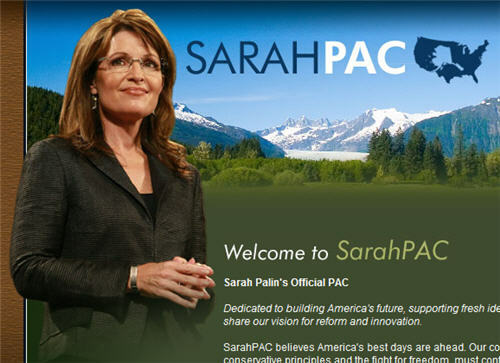 Pop Quiz: What's Missing From This Sarah Palin Ad? It is the reality though isn't it?